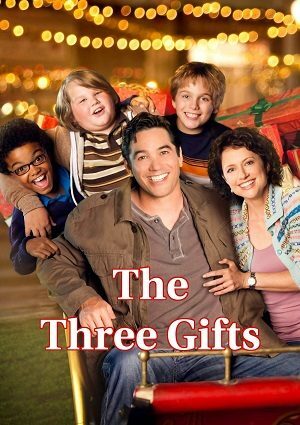 As their orphanage is being renovated, three orphan boys who are known for being trouble makers temporarily move in with Jack and Cherie Green over the Christmas Holiday. The Greens are unable to have children and Jack is wary of fatherhood. As his feelings change, Jack and Cheri are able to give the children the greatest Christmas they’ve ever known.